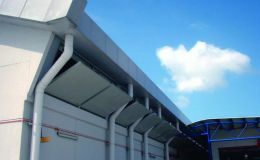 Colt Meteor acoustic natural ventilators were supplied to protect the building structure, occupants and facilities. 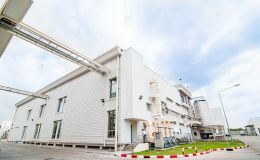 Colt supplied EuroCO ventilators to provide smoke and heat extract. 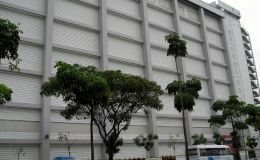 Colt supplied Universal Louvre to provide ventilation with the maximum degree of rain defence for Johnson & Johnson.